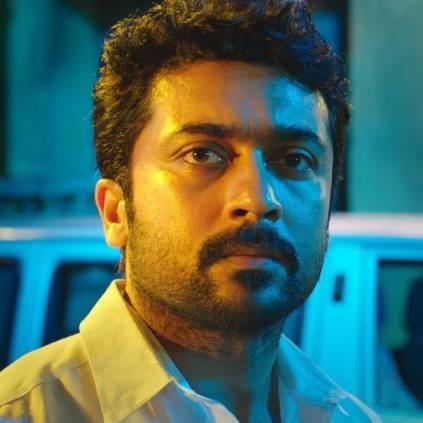 NGK is an upcoming Tamil political drama directed by Selvaraghavan. The film stars Suriya, Sai Pallavi and Rakul Preet Singh in lead roles. The film is produced by S.R Prakash Babu and S.R Prabhu under the banner Dream Warrior Pictures. Here is an exciting update from the film. The makers of the film announced that they will be releasing a single track on 12th April. The song is composed by Yuvan Shankar Raja. Here’s the date for #NGKSingleCelebration!#NGKsingle 🔥🥁 from 12th April. People looking for online information on NGK, Selvaraghavan, Suriya, Yuvan Shankar Raja will find this news story useful.